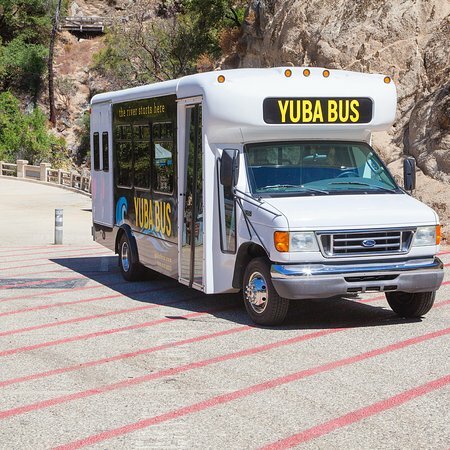 Not Just a River Shuttle…Yuba Bus Offers Charter Bus Service as well! Need transportation for your company’s holiday party this year??? Holiday parties are a great bonding experience! Everyone loves to reminisce about the years events while enjoying a cocktail or two. The last thing you need is to have an employee get behind the wheel after such a fun company event.